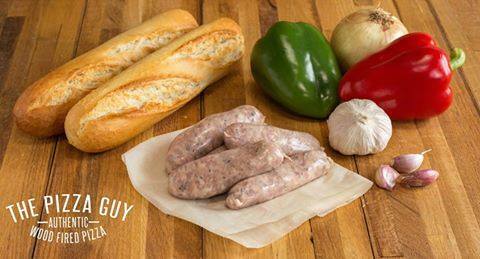 Italian Sausage and Peppers, is a classic Italian American combination, served in bread, its the perfect comfort food, brunch. 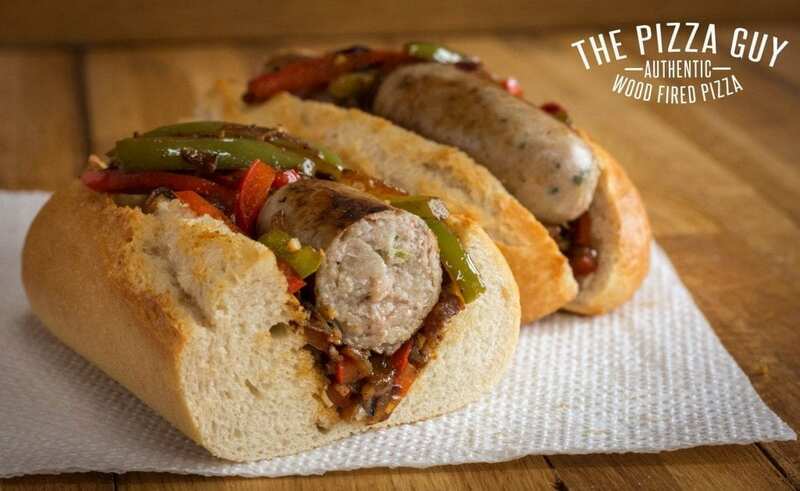 An Italian sausage has a denser bite than the ‘British Banger’ as they are usually 100% pork (containing no fillers) and are flavoured with fennel, chilli, wine and seasoning. For this recipe I found some Sicilian style sausages (86% Pork), which are a good alternative to the real thing. Thinly slice the peppers, then cut roughly into 2cm bits, same again with the onion. For an added kick add cayenne pepper. Finally add a couple of splashes of the white wine vinegar, this will both steam and pickle the peppers.